Are you prepared to die today? Perhaps no question in life is more sobering than the one that causes us to consider our own mortality. Most of us, if given the opportunity, will avoid death and dying conversations like the plague – pun intended. But if faced head on, tough questions can also challenge us to make the most out of every opportunity. 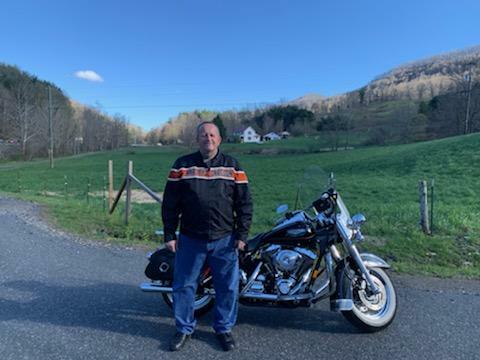 Tony Weaver, an adventure loving Ashe County resident, knows firsthand the danger of taking life for granted. After experiencing chest pains, he made an appointment at The Cardiology Center in Boone, NC, part of Watauga Medical Center (WMC). 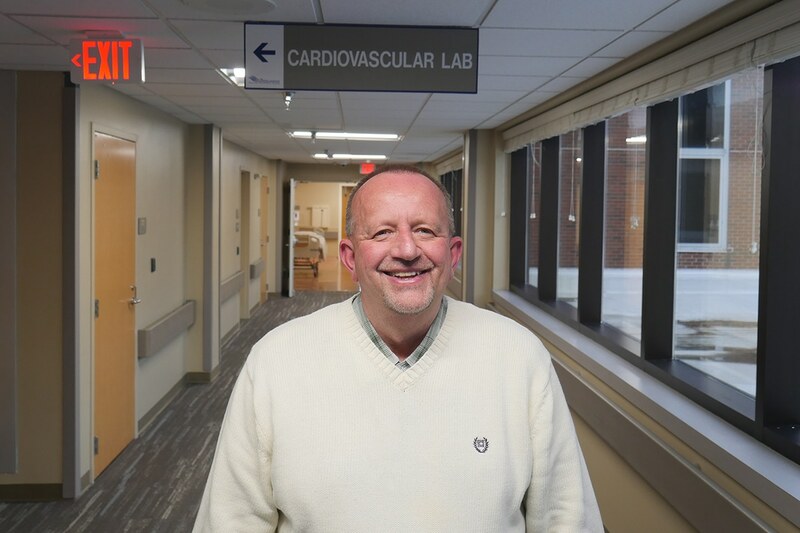 It was there, during his appointment, that he went into cardiac arrest and his heart stopped beating for nearly five minutes. When it counted most, his medical team responded with what Tony can only describe as “divine intervention” to save his life.